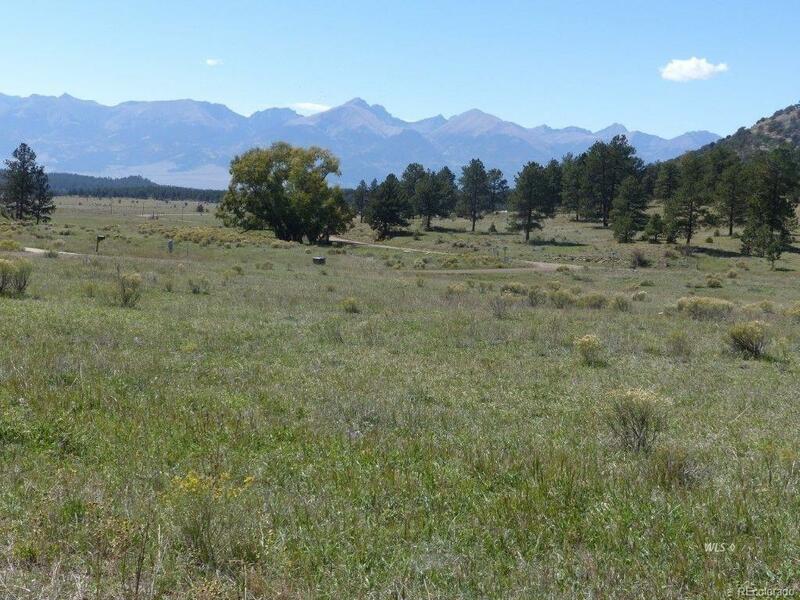 5+ ACRE MOUNTAIN PROPERTY-HORSES ALLOWED -- A fantastic 5+ acre mountain property with great year round access and fantastic views of the Sangre de Cristo and Wet Mountains. 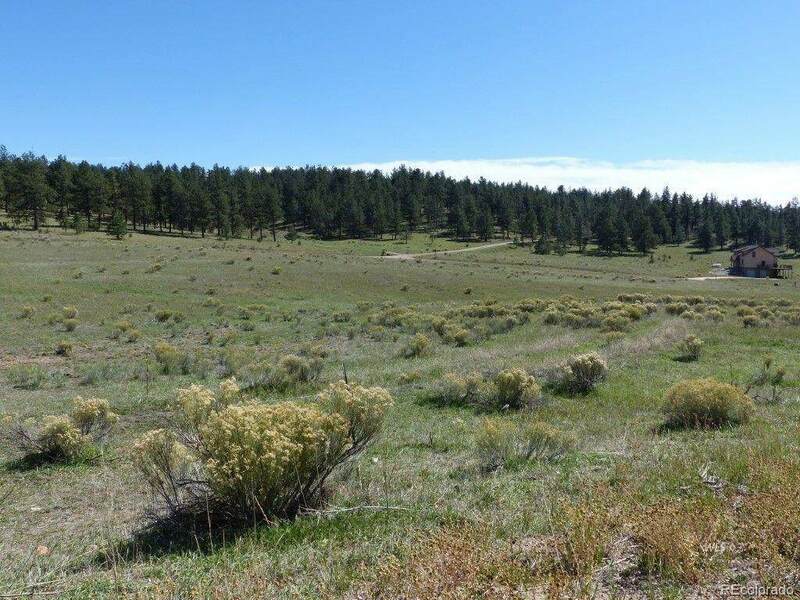 The land is gently rolling with a seasonal draw with green grasses and very nice level building sites just above the draw. 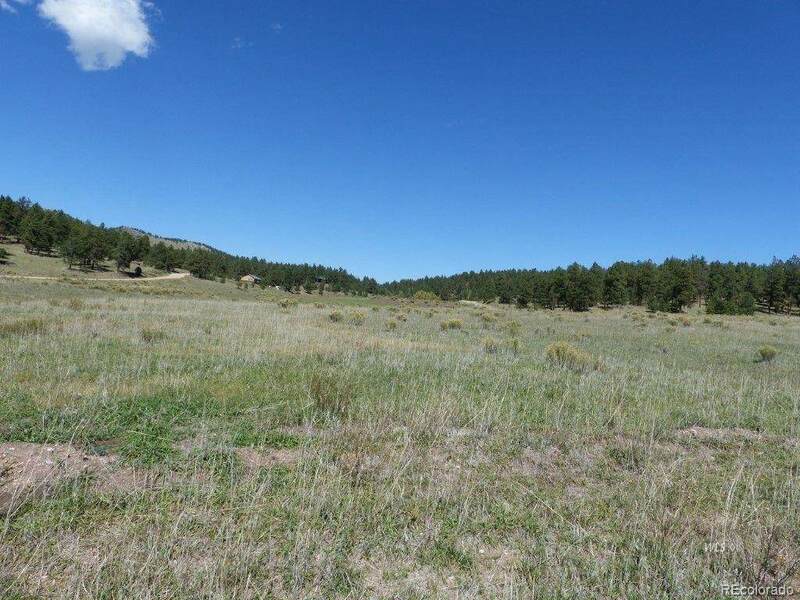 This corner lot is easy to build on, fence, and would be a great horse property--2 horses allowed per lot. 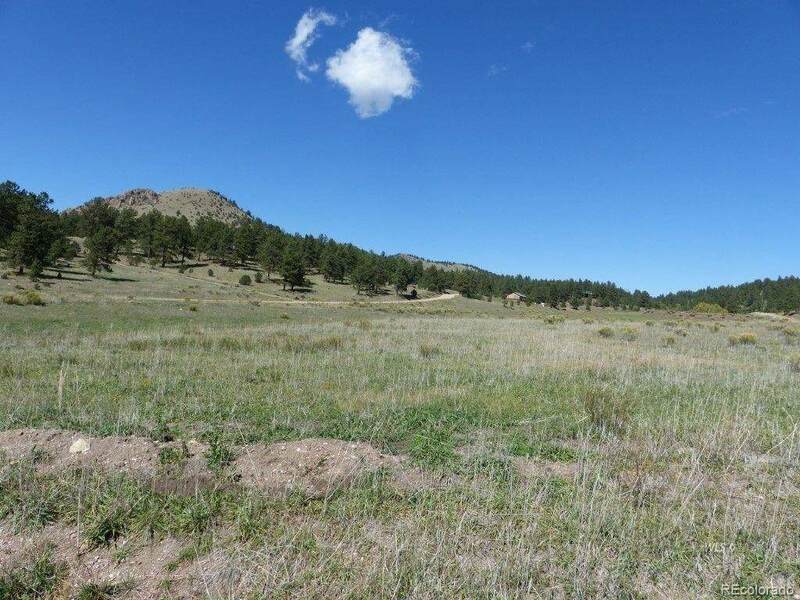 Buyers are grabbing up the lots in this area, and especially in this price range, so don't miss out--build your dream home or cabin in the mountains!